Revenue synergies can be an elusive goal in mergers. Yet three big acquisitions in the chipmaking sector – the latest Intel’s $17 billion swoop on Altera – are promising plenty of them. Some acquirers may manage to work magic on their top lines, but it’s optimistic to think all of them will. The $160 billion Intel is paying a premium of more than 50 percent for Altera, based on the programmable chip producer’s share price in March before a possible deal was first reported. Intel already makes some of Altera’s devices, and the sector giant expects 60 percent of the value from the deal will come from integrated products that improve performance, enlarging the market in data centers and the so-called internet of things. There’s better logic to Intel’s argument for revenue synergies than the norm. So there should be, considering it is paying a bigger premium than in recent, arguably more defensive, deals – NXP Semiconductors’ essentially nil-premium merger with the $14 billion Freescale Semiconductor, and Avago Technologies’ $36 billion-plus purchase of Broadcom last week. Investors, however, have boosted the stocks of all six companies. They were worth about $256 billion combined at essentially undisturbed valuations. Shortly after deals were announced, that figure rises by $33 billion. NXP and Avago proposed annual synergies of $500 million and $750 million, respectively. Intel was cagier, but Altera’s selling, general and administrative costs are about $300 million a year – so $200 million is surely a generous maximum for simple cost-cutting. Take a 5 percent tax rate for the earlier deals and 25 percent for Intel-Altera, and these savings are together worth a little over $13 billion today on a 10 times multiple. That leaves nearly $20 billion of increased value unaccounted for. Assume a similarly blended tax rate and the same multiple, and that implies a 3 percent increase in all six companies’ annual sales – with no added expenses – or a boost of well over 10 percent in the combined revenue of just the three targets. These back-of-the-envelope results suggest investors are assuming semiconductor consolidation heralds sharply increased pricing power for chipmakers. In reality, though, there’ll be losers as well as winners. The congratulations so many analysts offer executives on conference calls probably deserve to be kept on ice. 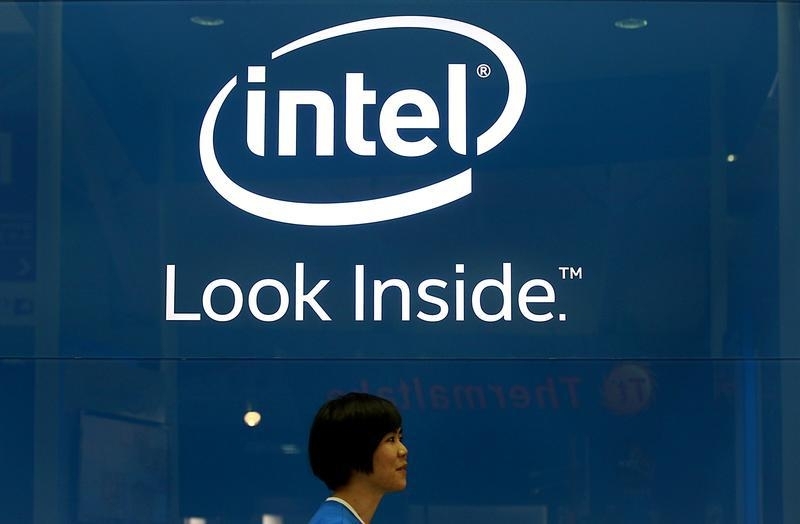 Intel said on June 1 that it had agreed to buy Altera for $54 per share in an all-cash transaction valued at approximately $16.7 billion. The deal is at an 11 percent premium to Altera’s closing price on May 29, and a more than 50 percent premium to the chipmaker’s stock price in mid-March before a possible deal was first reported.